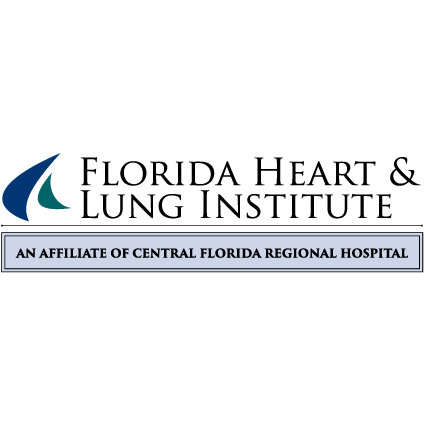 Florida Heart & Lung Institute of Central Florida, cardiologist, listed under "Cardiologists" category, is located at 305 N Mangoustine Ave 100-B Sanford FL, 32771 and can be reached by 4073025520 phone number. Florida Heart & Lung Institute of Central Florida has currently 0 reviews. 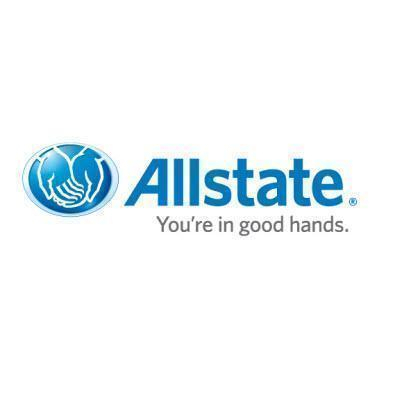 Browse all Cardiologists in Sanford FL. Discover census data for Sanford, FL.